We hope you can join us for Babywearing Wellington’s August Slingmeet. Please note the date for this slingmeet. It has been moved to the second Friday of the month to avoid clashing with the Big Latch On on the first. If you have a hired carrier due back at this slingmeet there will be no additional hire fee charged for the extra week. 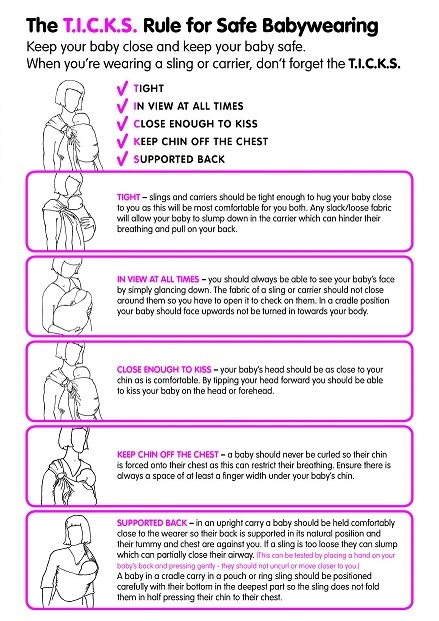 In honour of World Breastfeeding Week our topic for this slingmeet is Babywearing and Breastfeeding. As always, we’ll have this presentation, followed by an informal session when you can try a range of different carrier types, hire a carrier from our library or just chat with some friendly folk over a coffee. We’re also happy to answer any questions you may have about any aspect of babywearing and about any type of baby carrier. Babywearing Wellington members can hire baby carriers from our “library” for $5 per week. Our library includes stretchy wraps, woven wraps, mei tais, SSCs and ring slings. It only costs you $10 to become a member, and all proceeds go towards running and updating the library, and to keeping our meetings accessible. Our meetings are open to the public, so please feel free to invite anyone you think might be interested – friends, family, other mums and dads… you don’t have to have a baby to be a babywearing supporter! 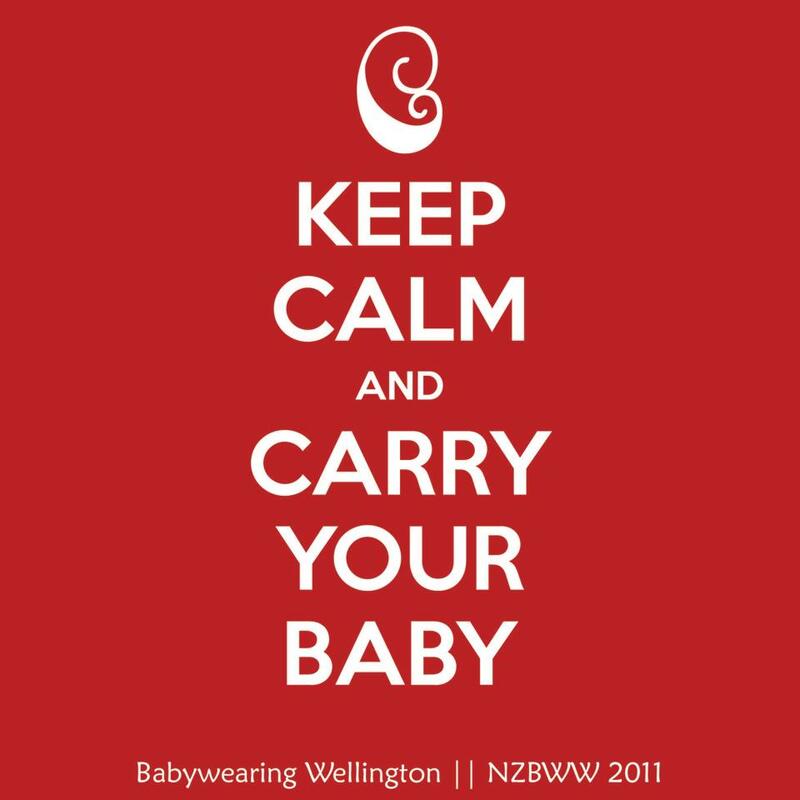 Please note: The Babywearing Wellington Committee is a voluntary group of people passionate about babywearing, but we are not necessarily experts on everything to do with babywearing. At slingmeets, we might not be able to get around to everyone, or have the wisdom within our group to assist with your problem. We’re happy to answer any questions you may have about all aspects of babywearing and about any type of baby carrier, but if you have a burning carrier question that really needs to be addressed at this slingmeet, it’d be great if you could message us prior to the meet and we will try our darndest to have the answer and/or carrier to hand. Thanks!